Sunglass wearing brunette. Nurse by night. Dreamer by day. Firm believer in east coast, best coast motto. A little bit country and a little bit rock n' roll. Classic lit fanatic. Travel aficionado. Animal lover. Wine enthusiast. Chocoholic. Honorary graduate of Hogwarts School of Witchcraft and Wizardry. Enchante mes amis. 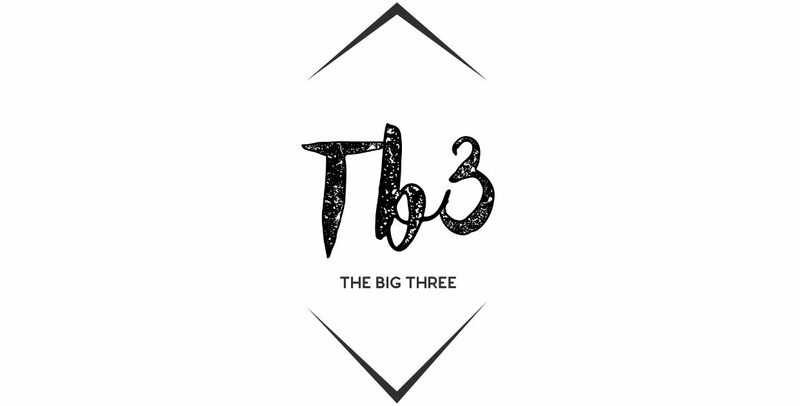 © The owners of TB3 and tb3.home.blog, 2019-2025. Unauthorized use and/or duplication of this material without express and written permission from this site’s author and/or owner is strictly prohibited. Excerpts and links may be used, provided that full and clear credit is given to the author and tb3.home.blog with appropriate and specific direction to the original content.